This article focuses only on airplane manufacturing and does not cover aerospace services or aerospace manufacturing services. In this article: Mahindra Aerospace’s story: how it was born; 8 seat piston to be manufactured near Bangalore, in 2 years time; GippsAERO brandname no longer exists, replaced by Mahindra Aerospace; Mahindra eyeing Beechcraft. Mahindra’s foray into the aerospace segment was with the acquisition of 88.41% stake in Plexion Technologies (India) Limited (Plexion) in the year 2006. The main aim was to complement and help grow Mahindra Engineering Services portfolio in the automotive sector. But Plexion also offered Engineering Services to the Aerospace sector. Plexion’s modest presence in aerospace made the Mahindra group ponder over the prospect of stepping into the aviation industry, for a year. Seeing the potential, the Mahindra group chose to focus on aircraft, and aerospace structures, creating the Mahindra Aerospace division in 2007, to expand the group’s existing automotive design and manufacturing expertise to the aerospace industry. 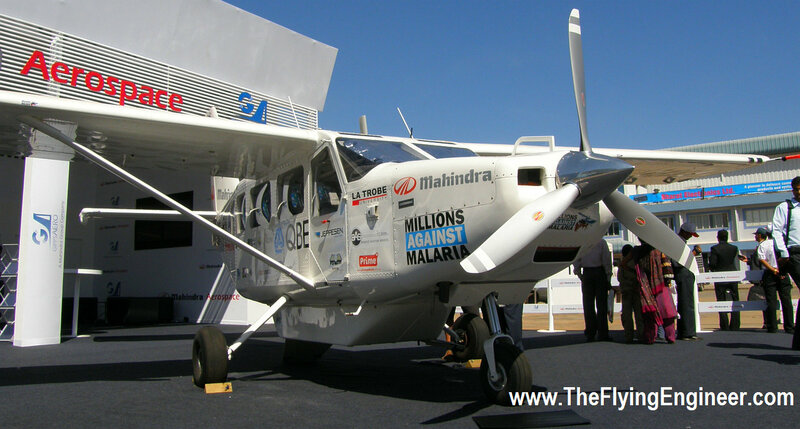 The majority acquisition of Plexion brought to Mahindra the NM-5, a 5 seat (including the pilot’s) airplane being developed by NAL (and now with Mahindra in a 50:50 partnership) as an extension to the 2 seat Hansa aircraft. But it was only in 2009 that Mahindra entered the aerospace manufacturing segment with the simultaneous acquisition of a majority stake in two Australian companies, Aerostaff Australia and Gippsland Aeronautics, which later became GippsAERO. While one is a component manufacturer of high-precision close-tolerance aircraft components and assemblies for large aerospace OEMs, essential to catapult M&M into the burgeoning Defence Offset and Commercial Aviation market, Gippsland Aeronautics (GA) is an established general aviation aircraft manufacturer, known primarily for its piston powered 8 seat GA-8 Airvan. The NM-5 program got a boost with the capabilities that GippsAERO brought with it. 5 years after the preliminary design of the aircraft commenced, the aircraft took to the skies, although in Australia, on 1st September 2011 and lasted 45 minutes. The aircraft is yet to be certified. An stretched version of the GA-8, the turboprop GA-10, with the capability to seat 10 persons, first flew in the May of 2012, and is expected to be certified in the first quarter of 2014. Prior to the acquisition, GippsAERO in 2008 had announced that it had won bidding to take over the type certificate of the Australian Government Aircraft Factories (GAF) Nomad’s design, renaming it the GA-18, and will re-engineer (the original design was problematic and resulted in 32 write-offs, claiming 76 lives) and put back into production the 18 seat airplane, once the GA-10’s certification is through. 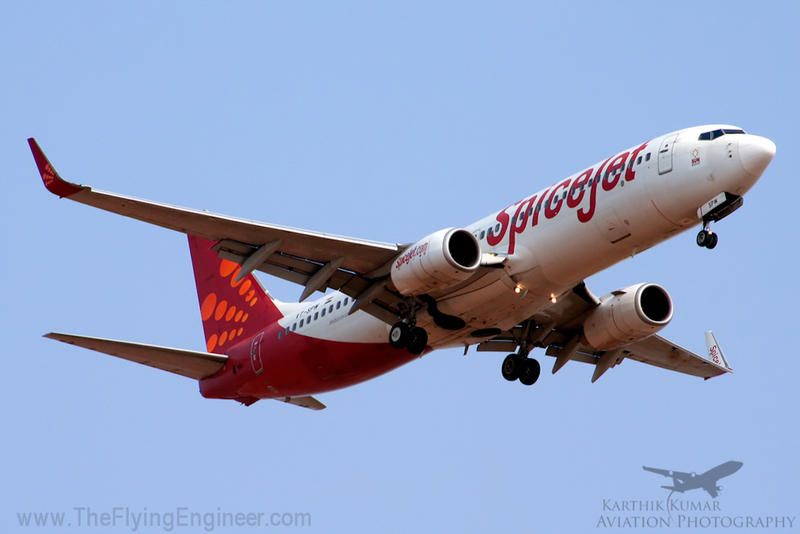 Since the February of 2013, as part of a unified branding strategy, the “GippsAERO” name has been dropped and replaced by Mahindra Aerospace, renaming the aircraft portfolio Mahindra Aerospace GA-8, GA-10 and GA-18. This is no different from Bombardier’s approach. The Canadian planemaker got into aerospace in 1986 with the acquisition of Canadair, followed by the acquisition of Short Brothers, Learjet, de Havilland Aircraft: all of which produced excellent aircraft but were in the red. According to Bloomberg, Mahindra Aerospace has now set its sights on the acquisition of Beechcraft Corporation, the aircraft manufacturer known for its popular King Air turboprops, Beechcraft Baron, and Beechcraft Bonanza, and the Hawker series of Business Jets, but had entered bankruptcy in May 2012, and exited Bankruptcy in the February of 2013, and is looking at auctioning off its business, for around US$ 1.5B. Richard Aboulafia, an analyst at the Teal Group in Fairfax, Virginia, feels, “[Mahindra’s] own indigenous development program, which is what they’ve been looking at, has a much higher risk than acquiring Beechcraft. If you can get a good deal on an existing family of planes, that’s definitely an easier way.” Besides, it opens the doors to the North American aerospace industry. But acquiring the troubled plane maker which is planning on shutting its business jet production and focusing only on its piston and turboprop offerings, may deter Mahindra with the US$1.5B figure. Narsapur, 40 kilometres from the aviation capital of India, Bangalore, witnessed the setup of Mahindra Aerospace’s manufacturing facility, in technical collaboration with Aeronova, a Spanish company specialising in the design and manufacture of major airframe assemblies. In 2 years, the GA-8 is expected to be manufactured in the country, making it the first private player to build certified aircraft in the normal and commuter categories, in the country. 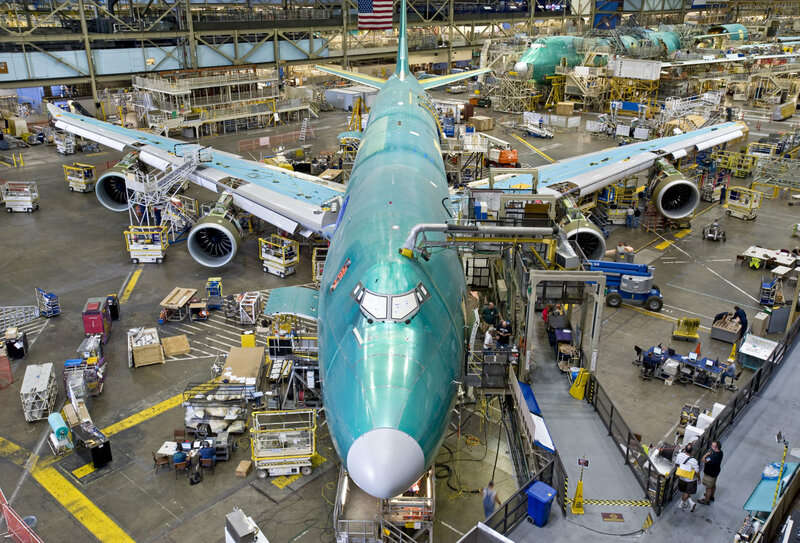 Boeing announced that it will adjust the production rate for the 747-8 program from 1.75 airplanes to 1.5 airplanes per month through 2015 because of lower market demand for large passenger and freighter airplanes. The company expects long-term average growth in the air cargo market to begin returning in 2014, and forecasts global demand for 760 large airplanes (such as the 747-8) over the next 20 years, valued at $280 billion. The large aircraft market is unpredictable, but Boeing had attempted to predict it during the A380 program: that the market was shifting away from very large airplanes to smaller ones. In 2012, Boeing Commercial Airplanes marketing vice president Randy Tinseth had said, referring to historic statistics “demand has been met by more flights to more places, rather than by bigger aircraft.” He pointed out that the outlook figure for large-aircraft demand had fallen. The trend is toward lower capacity, large twin engine aircraft that are more fuel efficient and cost effective. Lufthansa is already considering an early 747-8 retirement, replacing it with the 777-9X. Lufthansa CEO Christoph Franz has stated his preference for a twin over a quad jet, simply because of the inherent efficiencies. To date, the 747-8 has accumulated 107 orders for passenger and cargo versions, 56 of which have been delivered. Of these, the 747-8I, the passenger version, has orders for only 40 units, of which 17 have been delivered. 9 have been delivered to Lufthansa, the only airline operator of the type, and 8 to VIP customers: Prince Sultan Bin Abdulaziz, Royal Flight Oman, State of Kuwait, Qatar Amiri Flight (3), and the United Arab Emirates Government. The first delivery at the new production rate is expected in early 2014. According to Boeing, The production rate change is not expected to have a significant financial impact.